Completely rented commercial space in downtown Christiansted! Walk into a income producing property and supplement your income as a landlord. 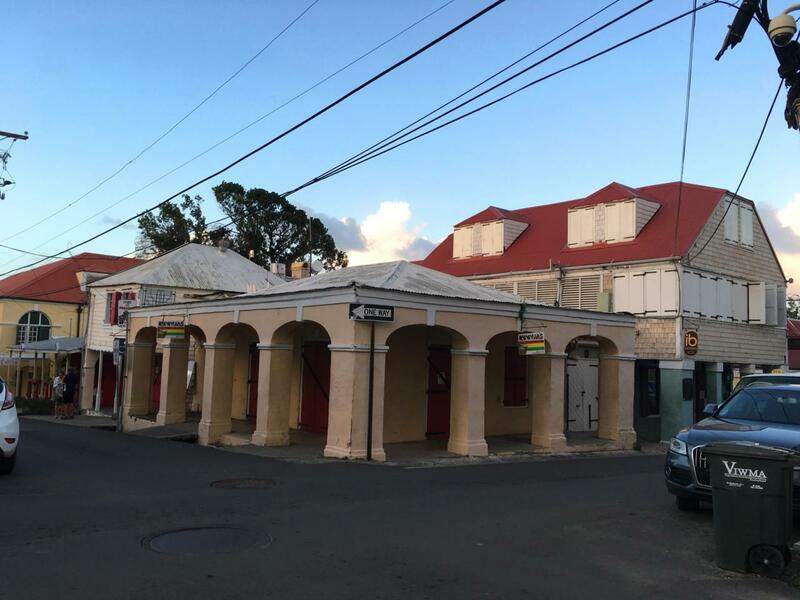 These corner buildings are located on bustling Company Street in downtown Christiansted, which is the perfect place to easily conduct business. The buildings provide space for multiple businesses and it is conveniently located around other businesses in the heart of Christiansted. The building's historic attributes add elegance and charm to each space. The property's orientation allows for a nice flow with Christiansted's other historic buildings and it is located minutes to the Seaplane for flights to St. Thomas. It is also just minutes from the Christiansted Boardwalk, numerous fine dining experiences, charter companies and many other businesses.